Drums and general fanfare please..!!! 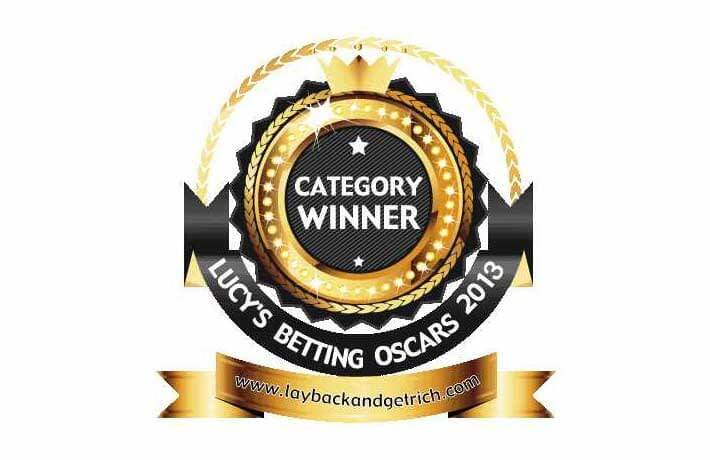 It’s Lucy here again with the second award in my 2013 Betting Oscars e-ceremony. And, for the second year running, this Oscar goes to a product we know well here at Lay Back And Get Rich… it’s Mike Cruickshank’s Bonus Bagging! 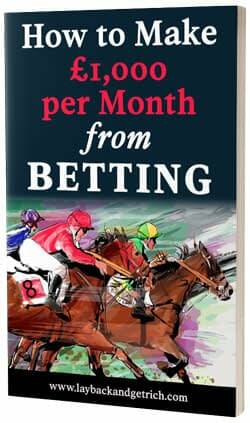 Mike provides one of the most popular services in the betting systems world, and, perhaps unsurprisingly, Bonus Bagging proved a runaway success for this particular Oscar, winning by an even greater margin this year than last. I spoke to Mike yesterday to tell him about his award, and he was understandably delighted, particularly as the votes are cast by my readers, and not by me! “Thank you“, said Mike, “to all my clients that voted for me! It really means a lot and shows my hard work is valued. I think it’s fair to say that this award is richly deserved. Over the last 12 months the Bonus Bagging product has been significantly extended from its initial narrow focus on exploitation of bookie sign up deals, now to include a wider array of arbitrage tools. 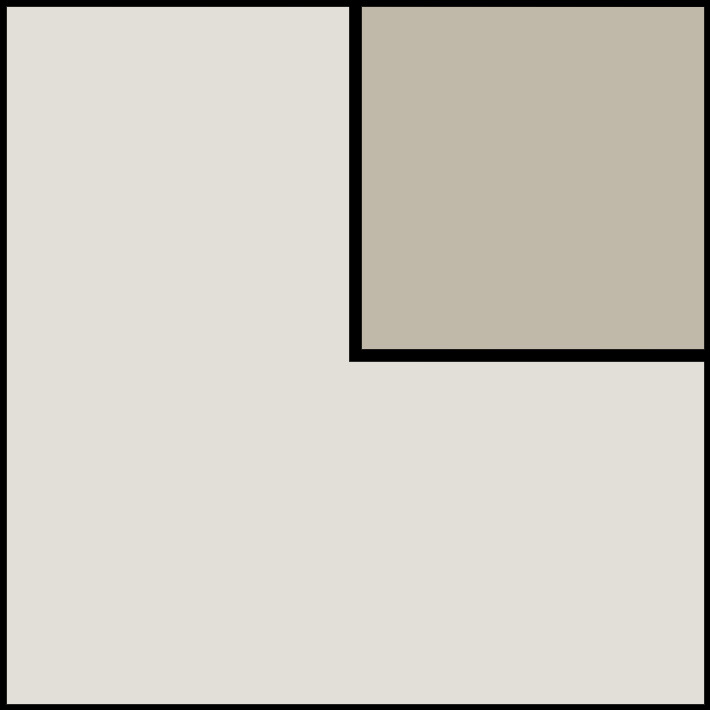 These follow the same basic principles of the core bonus bagging offering, but significantly increase the scope and potential of the risk-free trading opportunity. In my view, it’s simply too good to ignore. I therefore would like to add my warm, personal congratulations to Mike and his team for a well-deserved Oscar.